Here at Empire Locksmiths and Security, we provide professional, effective and superior locksmith services in Rhodes. Whether you’ve been locked out of your home, require top level security services for your business or need help with your new CCTV system implementation, we have you covered. Our service range is broad and includes keyless entry installations, security camera fittings, lock and hardware maintenance, alarm monitoring and CCTV upkeep. 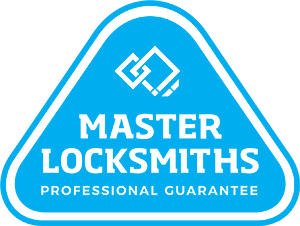 We also offer emergency locksmith services for those Rhodes businesses and homes who have been accidently locked out. Even if it’s at 2am, our dedicated team can be there within the hour to efficiently resolve your problem. 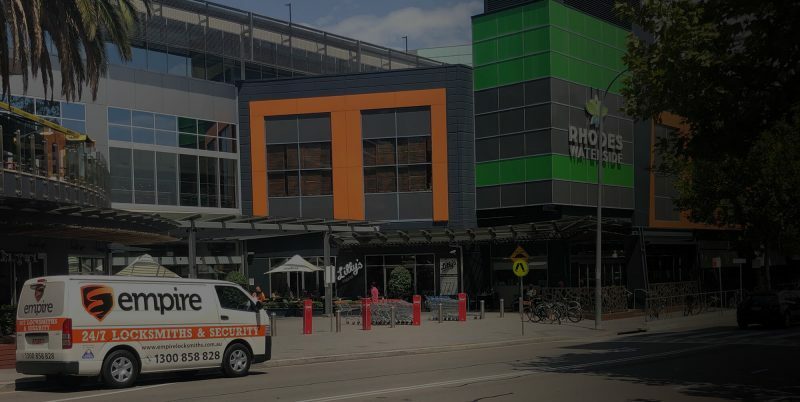 If you’re after a Rhodes locksmith that prides itself on its customer-orientated mindframe and superior services, then get in touch with the Empire Locksmiths and Security team today. Call 1300 858 828 now! Need a Locksmith in Rhodes fast?